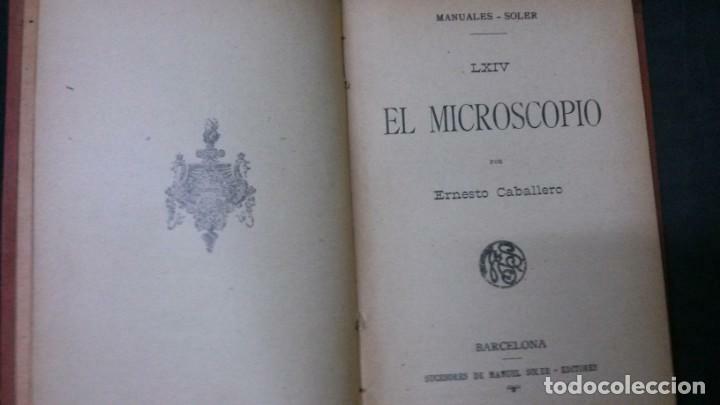 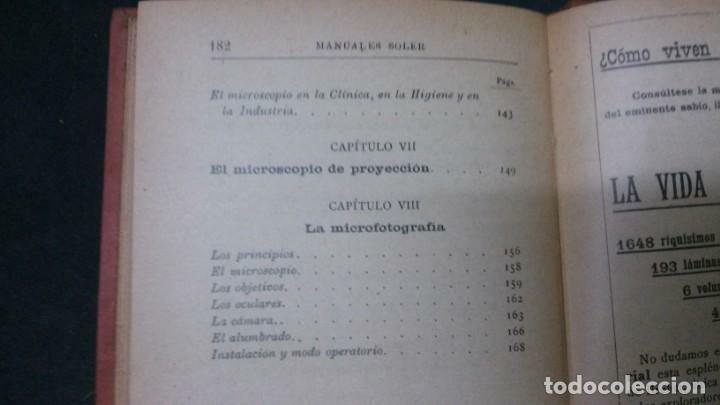 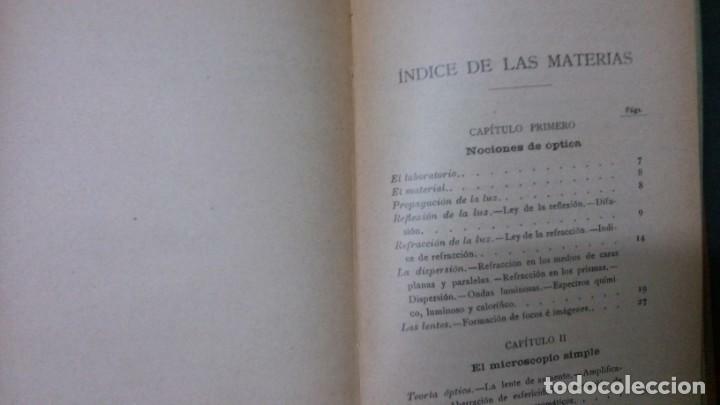 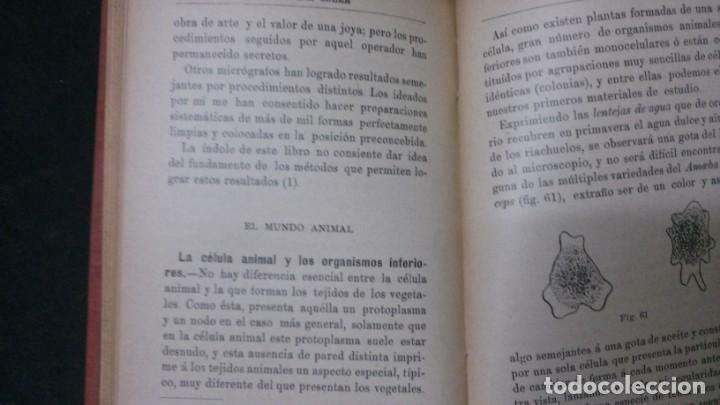 DOS TOMOS MANUALES SOLER EL MICROSCOPIO Y PIEDRAS PRECIOSAS. 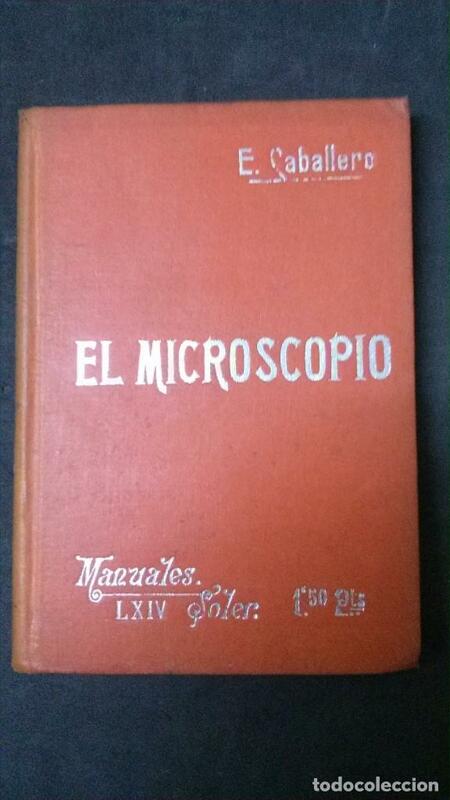 NUEVOS!! 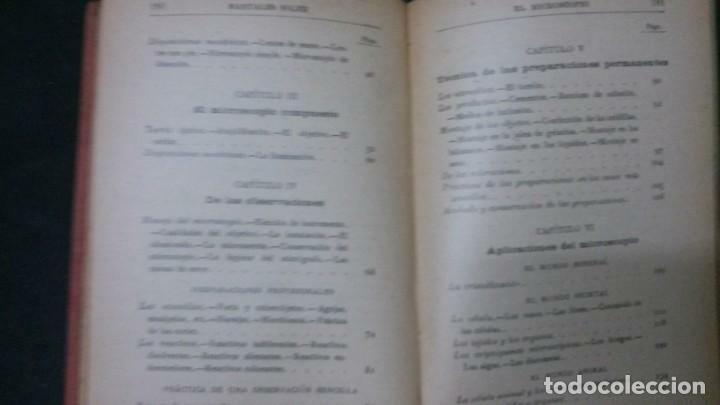 Hora oficial TC: 20:30:36 TR: 134 ms.